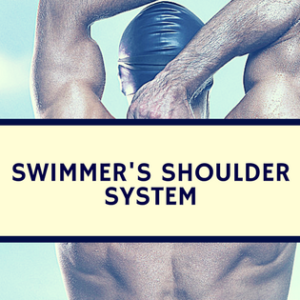 Blog Are Functional Movement Screens (FMS) Beneficial for Swimmers? 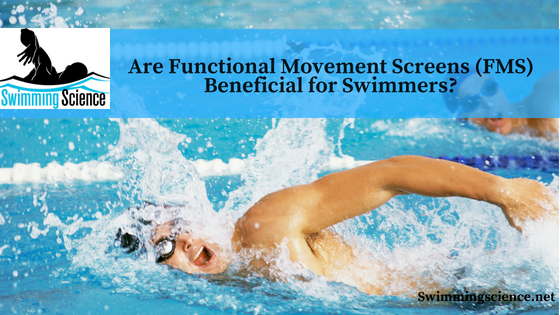 Are Functional Movement Screens (FMS) Beneficial for Swimmers? Injuries are extremely common in those repeatedly performing awkward movements and positions. Movement screening has become quite popular for an injury prevention tool, yet the improvement or applicability of these screens, like the functional movement screen (FMS) used in this study on injury prevention. The FMS was performed on 433 firefighters (M=408, F=25; ~41.8 years). The FMS score was then correlated with performance and injuries and other selected parameters. An intervention to improve flexibility and strength in trunk stabilizer or core muscle groups through a training program was evaluated. Passing was indicated as >16. The intervention reduced lost time due to injury by 62% and the number of injuries by 42% over a twelve month period compared to a historical control. 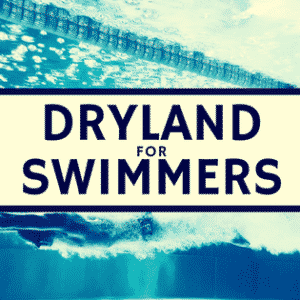 Significant reductions were made in the back and upper extremities, yet there was not a significant reduction in the lower extremities. Odds of failing the FMS were 1.68 times greater for firefighters with a history of an injury. These findings suggest that core strength and functional movement enhancement can help prevent injuries from awkward positioning. The FMS appears beneficial in first-time firefighter participants in the FMS. Also, the functional core training appears protective of their associated injuries. 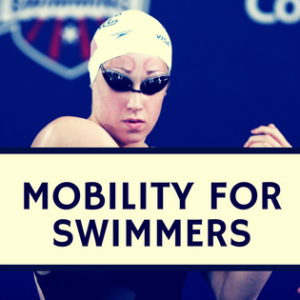 Swimmers may not have the same benefit from the FMS, due to the lack of ground contact in the sport, yet injury screening may help predict injuries. Peate WF, Bates G, Lunda K, Francis S, Bellamy K. Core strength: a new model for injury prediction and prevention. J Occup Med Toxicol. 2007 Apr 11;2:3.